All of our Road and Triathlon/TT bikes include a FREE professional sizing session that helps determine what brand/model is recommended based on your body mechanics. Our experienced staff is fully F.I.S.T. certified in order to determine your optimal riding position for comfort and performance. Road or Triathlon bike brand and model recommendations. Full custom fit analysis to improve optimal comfort and performance. Full custom fit analysis to improve optimal comfort and performance..
the phone at 800.697.8007 or via email at info@nytro.com. measurements in the spaces provided. RETÜL 3D Motion provide bike fitting technology and tools to help cyclists increase their comfort and to improve their performance. Fittings are provided by Pro Tour Fitting from any locations in San Diego area and at Nytro Multisport. and are in need of adjustment. • A follow-up appointment is appropriate for part changes and recommendations. Note that each fit with Retul is guaranteed. If you are experiencing problems with your fit, appointments made within two weeks of original fit appointment will be free of charge. 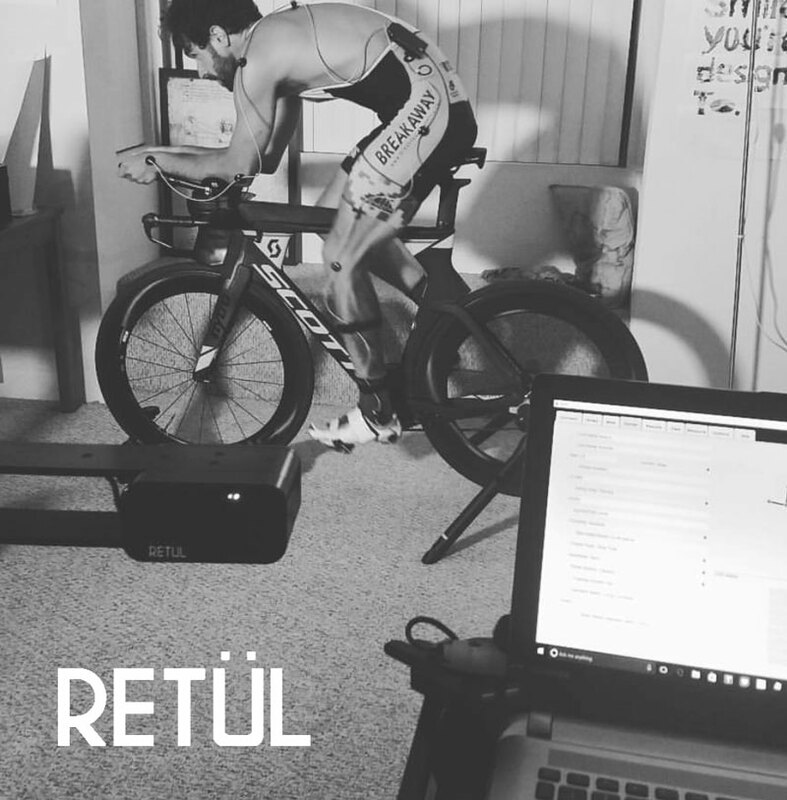 Call (760) 632-0006 | (800) 697.8007 to reserve your RETÜL bike fit.